The United Nations Security Council must be prepared to impose new sanctions on North Korea amid escalating tensions over its missile and nuclear programs, US President Donald Trump said on Monday (April 24) ahead of a lunch with ambassadors from countries on the UN council. Trump, speaking to reporters, said the council also failed to act in response to a recent Syrian chemical weapons attack, which he called a "great disappointment". "The status quo in North Korea is also unacceptable and the council must be prepared to impose additional and stronger sanctions on North Korean nuclear and ballistic missile programs," Trump said. 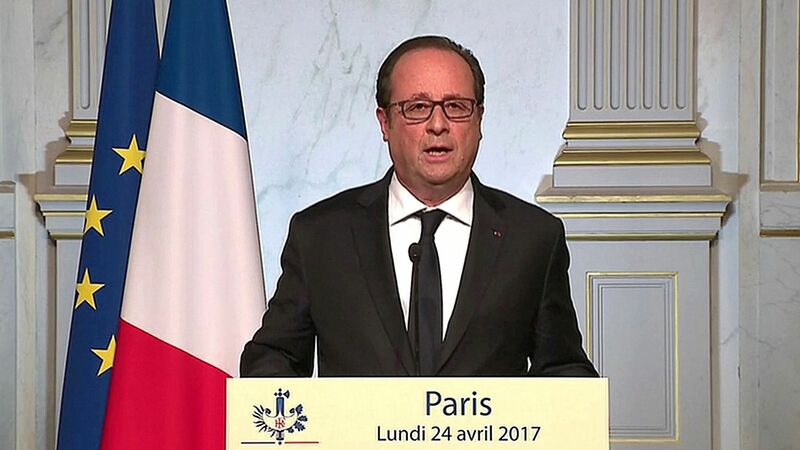 France's outgoing president, Francois Hollande, on Monday urged people to back centrist Emmanuel Macron in a vote to choose his successor next month and reject far-right leader Marine Le Pen, whose place in the run-off represented a "risk" for France. While Le Pen highlighted the continuing threat of Islamist militancy, saying Macron was "to say the least, weak" on the issue, she told France 2 television she was temporarily stepping down from day-to-day management of the right-wing FN (National Front) to focus on her campaign. Former US president Barack Obama returned to the public spotlight Monday, saying he hopes to spend the next phase of his life helping to "prepare the next generation of leadership". The 55-year-old Democrat, who ended his two terms at the White House in January - handing power over to Donald Trump - said he was "incredibly optimistic" about the future, and that problems facing America could be solved. 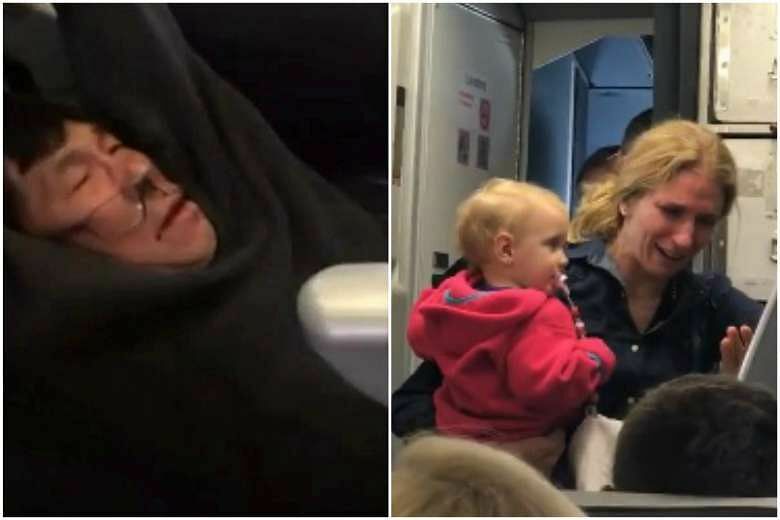 The lawyer representing Dr David Dao, who was dragged from a United Airlines plane, said he will also represent a woman whose clash with an American Airlines flight attendant went viral over the weekend. Thomas Demetrio told CNBC on Monday (April 24) that he will represent both passengers whose recent confrontations with airline and airport employees sparked global outrage and prompted a nationwide conversation over US carriers' treatment of passengers. "Her tale is compelling. The video is a microcosm of what's wrong with the airline industry today," Demetrio said in an interview with CNBC. A Silicon Valley "flying car" startup reportedly backed by Google co-founder Larry Page released a video Monday (April 25) of its Kitty Hawk prototype and announced plans for deliveries of a "personal flying machine" this year. "Our mission is to make the dream of personal flight a reality. We believe when everyone has access to personal flight, a new, limitless world of opportunity will open up to them," said a statement on the website of the Kitty Hawk company, based in Google's home town of Mountain View, California.